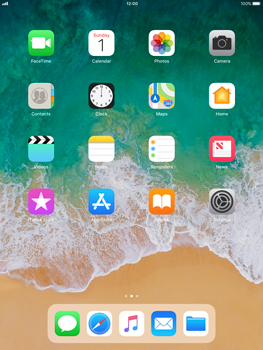 For making mobile phone calls and use of mobile internet outside Luxembourg your Apple iPad Pro 9.7 standardly selects the network with the best reception and most attractive tarriffs. This is called roaming. 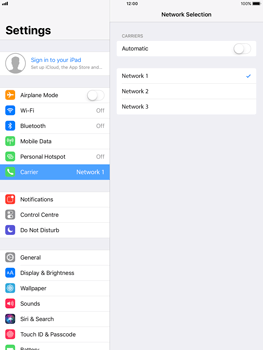 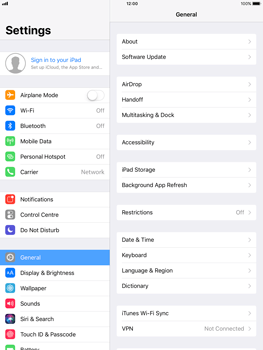 Therefore, keep the network selection option preferably set to automatically on your Apple iPad Pro 9.7. The Apple iPad Pro 9.7 is now searching for available networks. The Apple iPad Pro 9.7 has been logged onto the selected network.